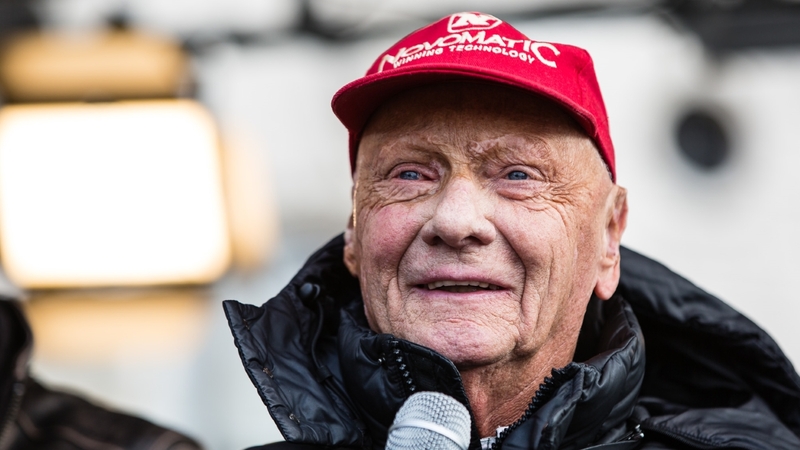 The most prominent living Austrian in the world, Formula 1 legend Niki Lauda, was rushed to intensive care at a Vienna hospital this weekend, only months after he underwent a lung transplant operation. According to the ‘Allgemeines Krankenhaus’ clinic, Lauda has the flu. Local media in Vienna reported, Niki Lauda had been forced to end his Christmas vacation on the Spanish island of Ibiza after a family member had developed the flu. Due to the recent lung transplant, Lauda may still have been weak. His body’s defenses may not have been able to handle the bacteria coming at him. At this stage it is unclear whether Lauda, who is 69 years old, will be able to leave the hospital this coming week, as announced on Saturday. The lung transplant may have been a consequence of his serious accident on August 1st, 1976, in which he sustained both external and internal burns of a serious nature. Also he inhaled poisonous fumes which damaged his lung. Lauda’s lung operation took place on August 2nd, 2018. According to the doctors involved, it went quite well. Still he needed to spend the next five months in bed, while starting an intensive rehabilitation program. In December, the ‘Kurier’ daily did an interview with Lauda, in which he said he needed to build up his leg muscles again, after spending so much time in bed. But his lung “works perfectly”, he stated back then. His doctors were optimistic too, saying their patient would soon fly and drive again. Originally, Niki Lauda had planned to “throw away his walking aid” in January. On March 17th, 2019, he wants to be in Melbourne, which is where this year’s Formula 1 season will commence. Lauda is part of the board of directors of Mercedes-Benz’s Formula 1 division. In this function, but also as a former Formula 1 champ, he keeps on attending races whenever he can. On February 22nd, 2019, Lauda will celebrate his 70th birthday. 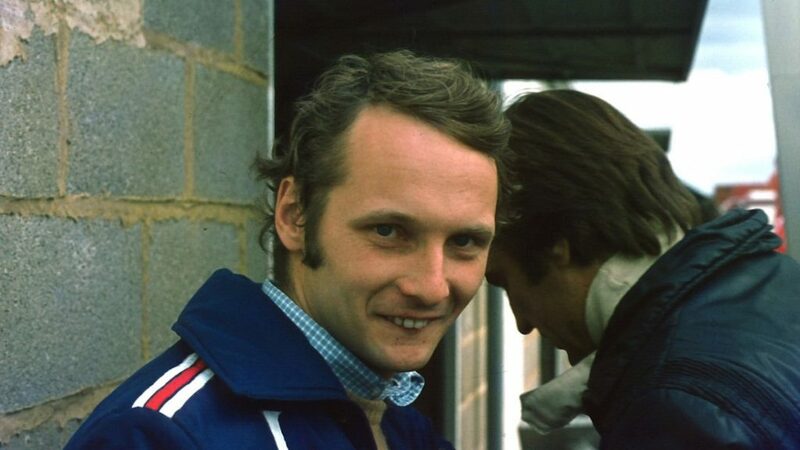 In 1975, Niki Lauda won his first Formula 1 World Championship. After recovering from his terrible 1976 accident with a disfigured face and other health issues, he won again in 1977. It was in 1979 when he ended his racing career, saying “I don’t want to drive in circles anymore”. But in 1982 he returned anyway. While he had been part of the Ferrari team before, he drove McLaren the second time around. It did not take long until Niki Lauda became World Champion yet again, for the third time, in 1984. Lauda, who became a pilot as well, founded his own airline, Lauda Air, which he sold to Austrian Airlines after flight 004 crashed in Thailand. The Boeing 767 was carrying 213 passengers and 10 crew members, all of whom perished. In 2013, a movie entitled ‘Rush’ was released. It told the story of Lauda’s rivalry with one of his colleagues, the late James Hunt, starring Daniel Brühl as Niki Lauda and Chris Hemsworth as Hunt.